Start your journey to a healthier life by joining Wellness Workshops at WW Studio @ Womens Center for Healing and Transformation. During the meeting you'll meet people like you who are transforming every day by making changes to eat well, move more, and connect with others. All sessions will be led by a Wellness Coach who's been in your shoes. 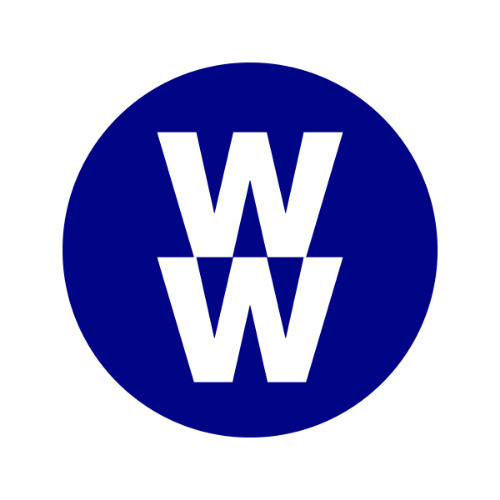 Join and find out how WW has helped millions of members lose weight and have happier lives. Please note meeting times may change. Get the latest times and offers, sign up for our new WW Freestyle™ program, and find out more info on our website.